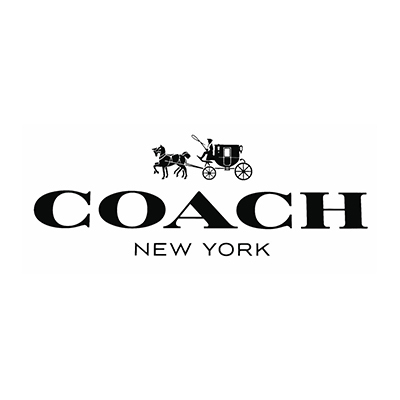 Coach started as a family-run workshop in New York City in 1941. Its six artisans set out with a simple goal: to make beautiful, functional items in modern shapes from the finest leathers. As a pioneer in the leather goods and accessories space, the brand went on to establish itself as the Original American House of Leather. Coach remains inspired by its rich heritage, with the spirit of innovation it has had for more than 75 years.